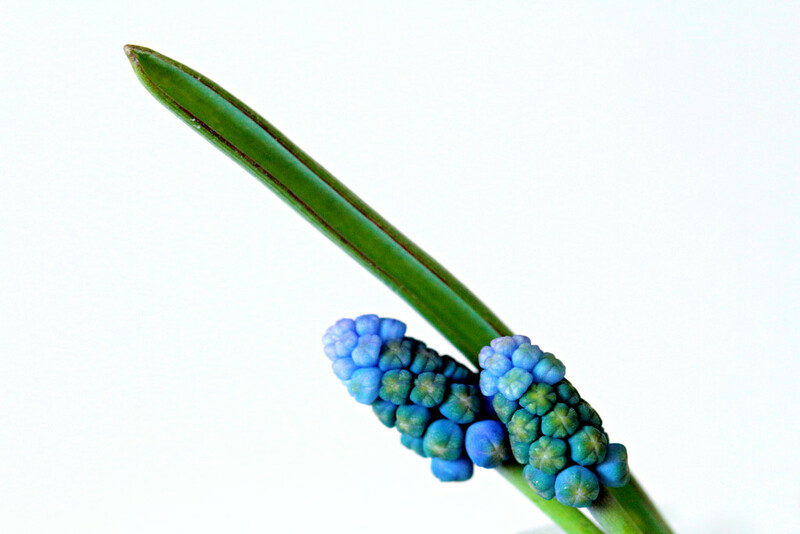 These grape hyacinth always make me smile when I see them blooming. They are so tiny and so vibrant. The colours are so deep and lovely. I sure do enjoy them in my garden. Super close up of a really pretty flower. It looks gorgeous on black. This is a wonderful closeup. Lovely! Great macro of these tiny flowers. lovely photo,but not my kind of flower,can't get get rid of it. Beautiful. One of my favourite flowers.